Here are my weekly link picks for week 32/52! If you didn’t see my last one, this is a series I’m doing of favorite blog finds each week. 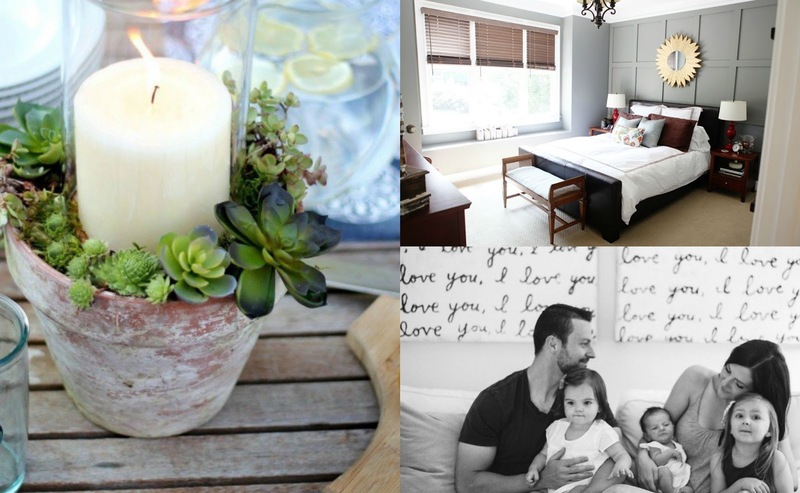 And here we are with three of my favorite topics in general – Jesus, home decor, and babies. I mean, really – what else is there? (I warned you that this site will be popping up often in my weekly links….so here ya go): A reminder on why solid friendships are so life-giving, and why it’s important to allow friends to share in your pain. I heart Joanna Gaines and all her ideas. This one is so simple and beautiful! Finding significance in who you are in Christ. And that’s more than enough. Hope you enjoy these good reads! Monday is coming….make it a good one!